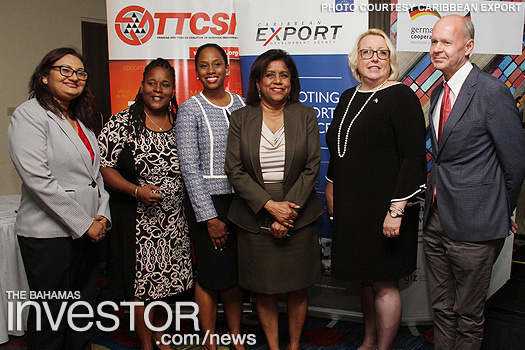 Caribbean Export, which recently hosted a creative and cultural industries workshop in Trinidad and Tobago attended by 70 creative professionals, wants to focus on the arts sector in 2019, helping small business owners and entrepreneurs in niche industries such as fashion, music, film and animation. The trade promotion agency aims to leverage European export opportunities to give Caribbean creatives a foothold in that profitable market. It hosts regular training sessions, presentations and workshops around the region to discuss issues such as intellectual property rights, marketing branding, quality and standards, and pricing. 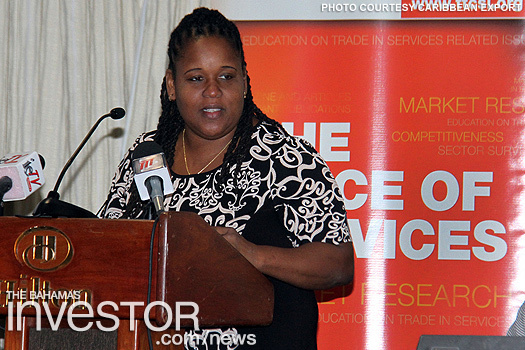 “Helping cultural practitioners gain a better understanding of the opportunities and facilitate an increasing number of services trading with Europe is extremely important,” said Caribbean Export Services Specialist Allyson Francis. 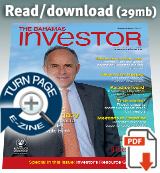 The Latin American and Caribbean creative and cultural economy was worth $175bn in 2011, according to the Inter-American Development Bank, and had exports totalling $18.8bn. In 2015, the sector employed more than 1.9m people across the region. 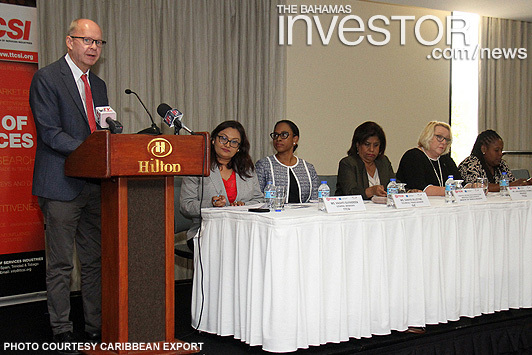 The IDB has previously urged The Bahamas to take advantage of this potentially profitable sector and increase its cultural exports which amounted to just over $1.64m in 2010. Last month Prime Minister Hubert Minnis pledged to create a multi-million dollar fund to encourage growth in the arts. The fund will allocate grants to support Bahamian painters, sculptors, filmmakers, writers, musicians and performing artists.